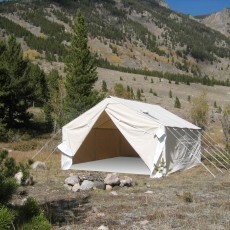 Reliable invites you to look through the styles of canvas wall tent that we offer. 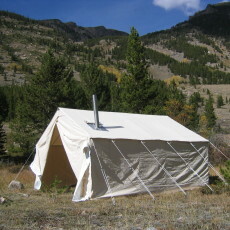 The Big Horn wall tents are a standard canvas tent that come equipped with our most popular features, and is perfect for hunting all year around. 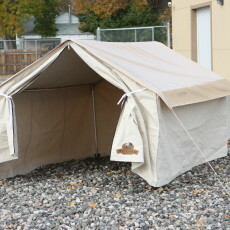 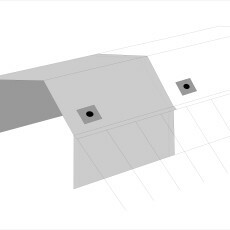 Our Gallatin Wall Tent can be customized in various ways to meet your specific needs. 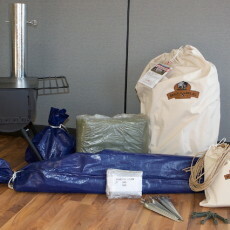 This tent is popular among avid hunters and glamping enthusiasts! 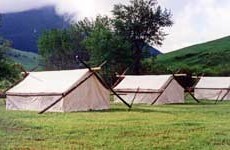 We also offer Mountain Man wall tents for those who participate in rendezvous and reenactments. 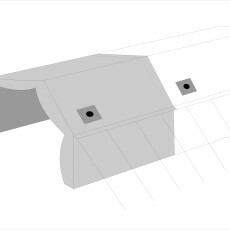 See detailed information about our high quality canvas tents in the links below. See Wall Tent Information if you need help planning your wall tent.